Welcome Visitors! Read on and find out who Mark Wildyr is. 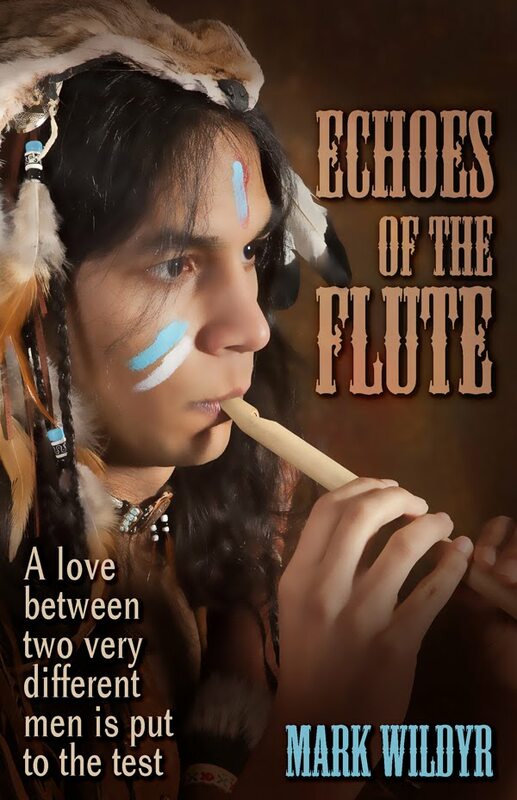 An early interest in history and a fascination for Native American cultures have influenced much of my writing. 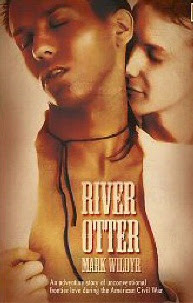 Sometimes I indulge both, as in CUT HAND and RIVER OTTER and ECHOES OF THE FLUTE and MEDICINE HAIR. I consider these four novels as my Strobaw Family Saga. There is a fifth, WASTELAKAPI... BELOVED, but as yet, it remains unpublished. 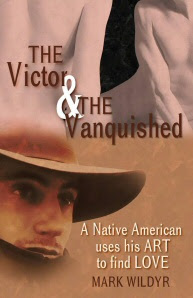 THE VICTOR AND THE VANQUISHED, THE HAWK TAKES FLIGHT (a novella), CHARLIE BLACKBEAR, and JOHNNY TWO-GUNS all have contemporary settings, but are populated with First Nations people. 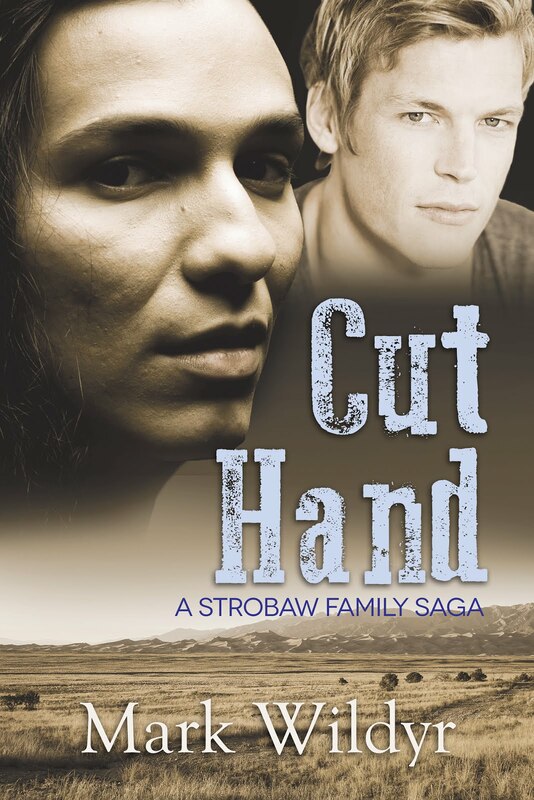 AN UPDATE: My original publisher, STARbooks Press, seems to have cut back on its activities, so DSP Publications, an imprint of Dreamspinner Press, has acquired the rights to the original Cut Hand and is bringing out an updated issue if that book. It is scheduled for release on October 31, 2017. My exposure to homosexuality didn’t come in small town Oklahoma, but I met a few gays in college and found--to my surprise--they weren't scaled creatures or equipped with forked tails. They likewise didn't have 666 branded on their foreheads. Some were very interesting and challenging people. That wouldn’t have sent me down the literary path I took, but if you will check out the About page, you’ll find out how I discovered this niche market. I’ll try to keep things fresh and up to date so you can always find something new. I publish the first chapter of a new book the minute my publisher gives his consent. Please check out My Blog. Click on the links under Pages on the left to access any of these. I truly value your feedback, it's the only way I know what you liked and what you didn't. This helps me more than you know. I try to reply to each and every contact. Thanks for checking out my site. Enjoy! I love history and romance. Cut Hand is an exquisitely written combination of both. 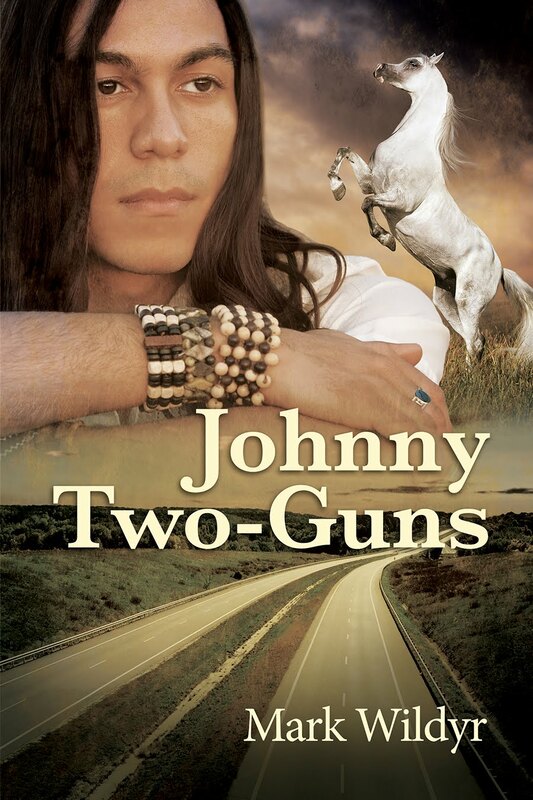 Wonderful story, multi-dimensional characters, and a poignant, realistic ending. 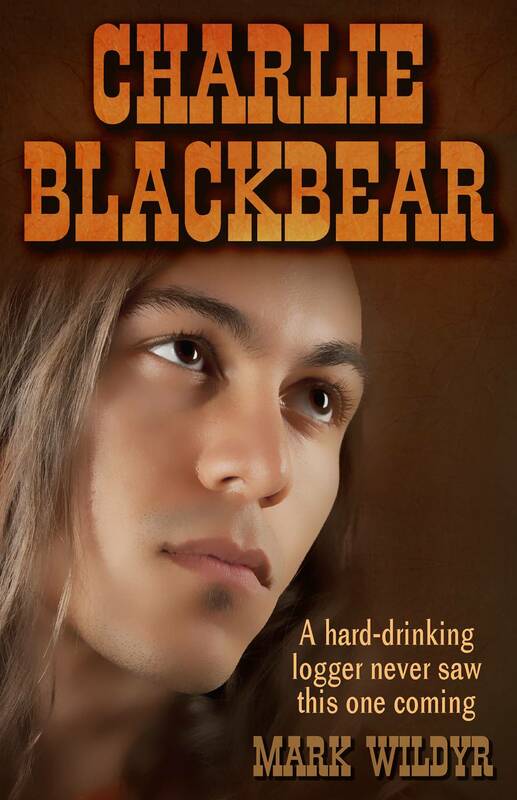 I found this book on a site that recommends the best in romance literature. I'm so happy I found it. --T.O. © 2013 Mark Wildyr. Powered by Blogger.